Named by Nikkei as one of the “100 Most Influential People for Japan,” Saito began software programming in elementary school and started his own company while still in high school. By the time he was named Entrepreneur of the Year in 1998 (by Ernst & Young, NASDAQ and USA Today), and is recognized as one of the world’s leading authorities on encryption, biometric authentication and cybersecurity. After selling his business to Microsoft, he moved to Tokyo in 2005 and founded InTecur, a venture capital firm and consultancy that identifies innovative technologies, develops global talent and helps entrepreneurs become successful. In 2011, he served as the Chief Technology Officer of the National Diet’s (Parliament) Fukushima Nuclear Accident Independent Investigation Commission. Later that year, he was named as both a Young Global Leader and Global Agenda Council member for World Economic Forum (WEF) and subsequently been named to its Foundation Board. In 2012, Saito was appointed to a council on national strategy and policy that reported directly to the Prime Minister of Japan. 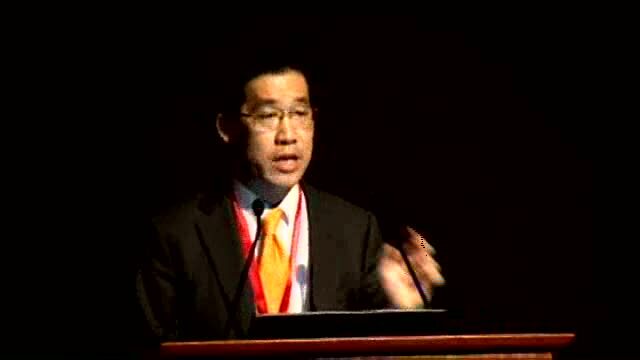 Saito also advises several national governments around the globe. 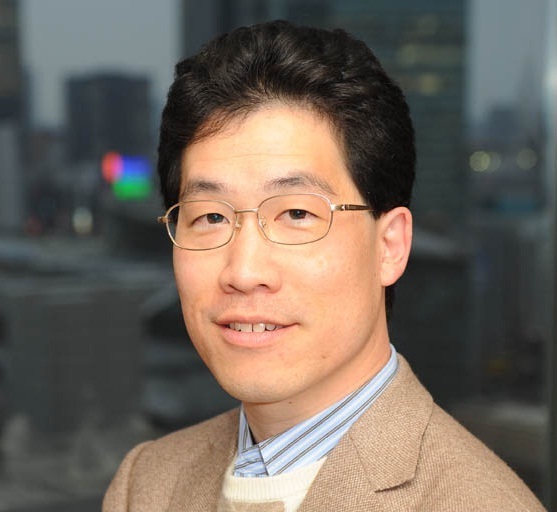 In Japan, he has served as an advisor to METI, MIC, MEXT, and MLIT; the Japan Society for the Promotion of Science; the National Institute of Advanced Industrial Science and Technology; the Information Technology Promotion Agency; the 2020 Tokyo Olympic and Paralympic Games, among others. He is currently the Special Advisor to the Cabinet Office and Prime Minister of Japan. He went to medical school at UCLA and attended Harvard Kennedy School and now teaches at several universities, sits on the boards of several companies, frequently appears as a commentator on TV and is the author of numerous publications in addition to writing several weekly newspaper columns. His best-selling management book, The Team: Solving the Biggest Problem in Japan, was published by Nikkei BP in 2012, and his autobiography, An Unprogrammed Life: Adventures of an Incurable Entrepreneur, was published in 2011 by John Wiley & Sons. Other books published include “IOT – A Warning to Japanese Companies” (Diamond Publishing, 2015) and The Change Maker (Nikkei Publishing, 2016).